Bob came onboard in 2014 from a plumbing and landscaping background. 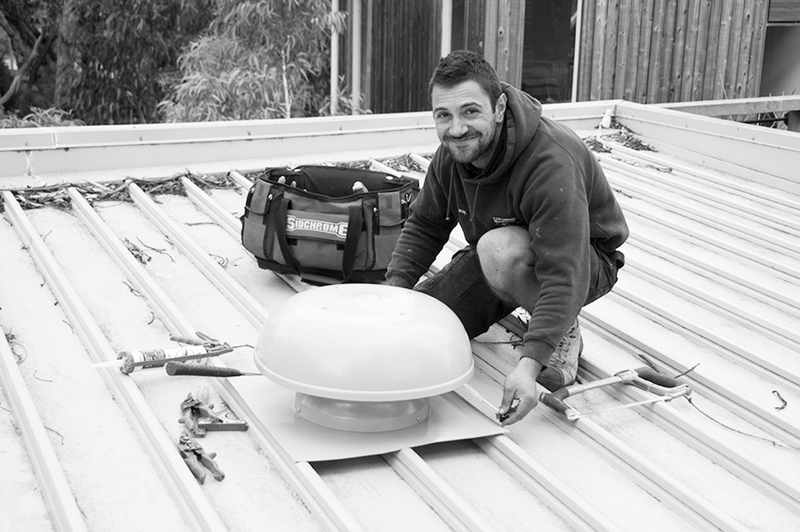 He can be relied upon to use his fine metalwork skills whether it be a new roof or repair, fitting gutters and gutter guards or installing a wood heater. He is extremely loyal and always willing to gain knowledge in new and innovative plumbing methods and products.